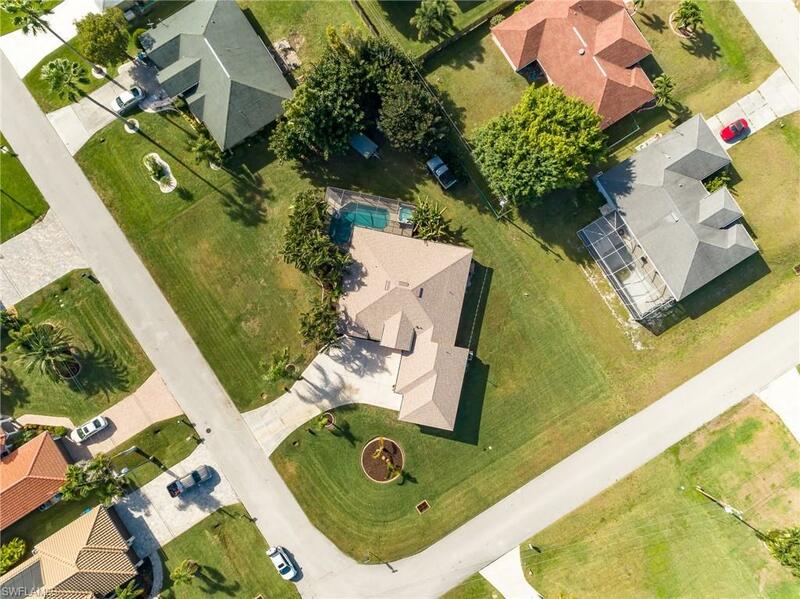 SW CAPE CORAL POOL HOME ON HALF ACRE LOT!!!! 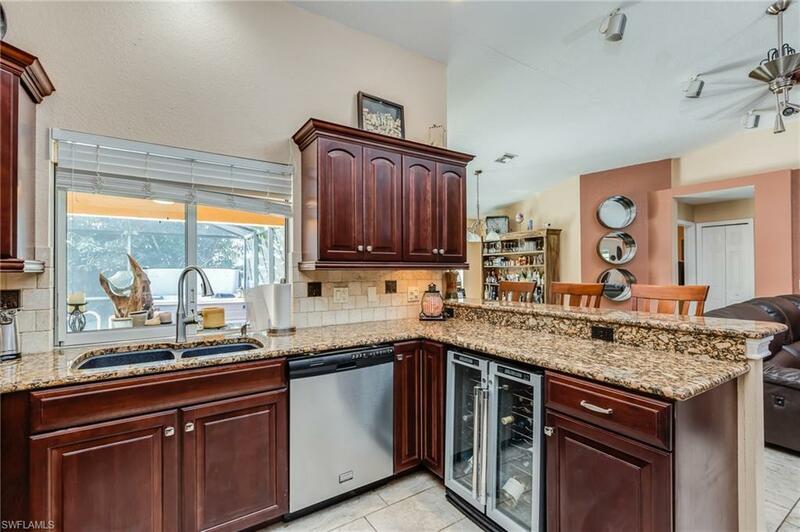 Well taking care of 4 bedroom, 2-bath home that has plenty of space for all your needs... 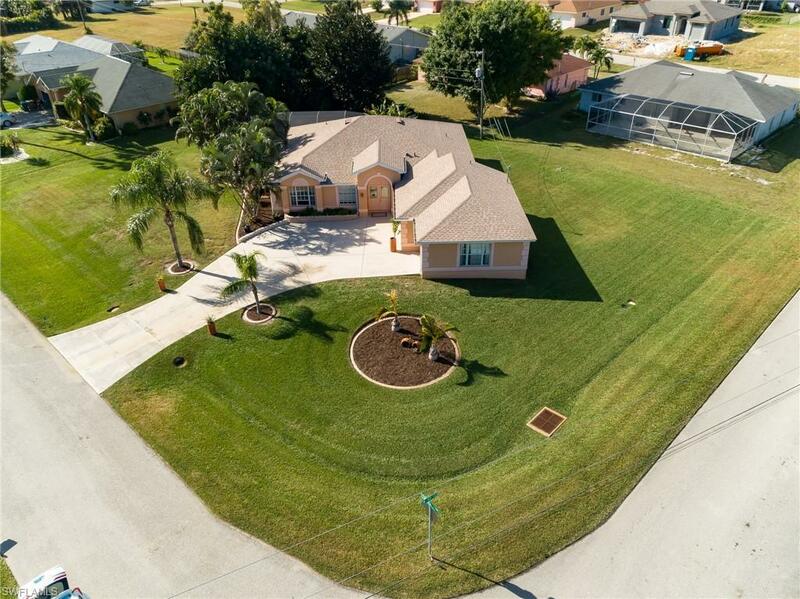 This pool home is situated on a corner four lot site located in a great Southwest Cape Coral neighborhood. Home has new roof all new screens in the pool area and new water heater... Some Features include side load 3 car garage... tile flooring..Hardwood in master.. digital sprinkler system..split bedrooms...living/morning room and family-dining room, large master suite with his & hers walk in closets, large covered lanai..separate spa..updated kitchen with granite... recessed lighting.. upgraded ceiling fans & light fixtures throughout. 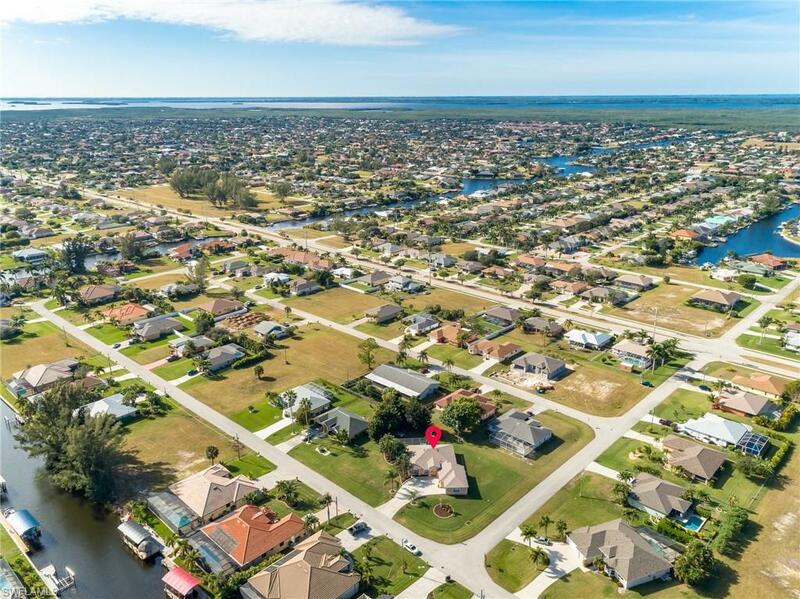 All this and in a neighborhood surrounded by gulf access homes and close to restaurants and shopping..Call for your private tour today!!! Listing courtesy of Joe Verville of Re/Max Trend.